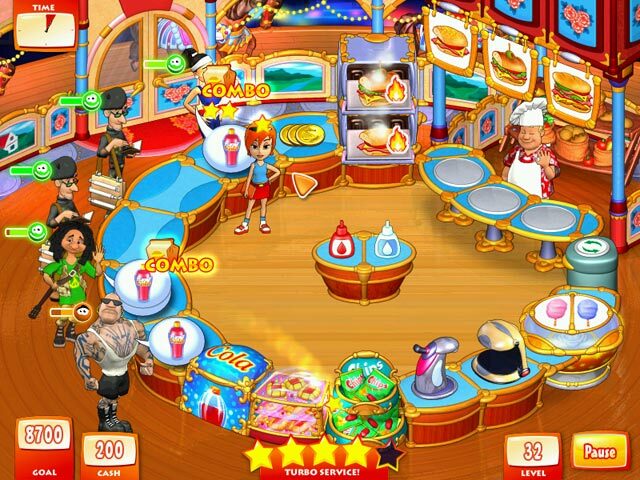 Turbo Subs game download. 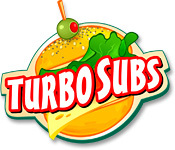 Free download Turbo Subs for Mac. Fans of fast-action time management games are about to embark on a tasty new venture...this time in New York City! 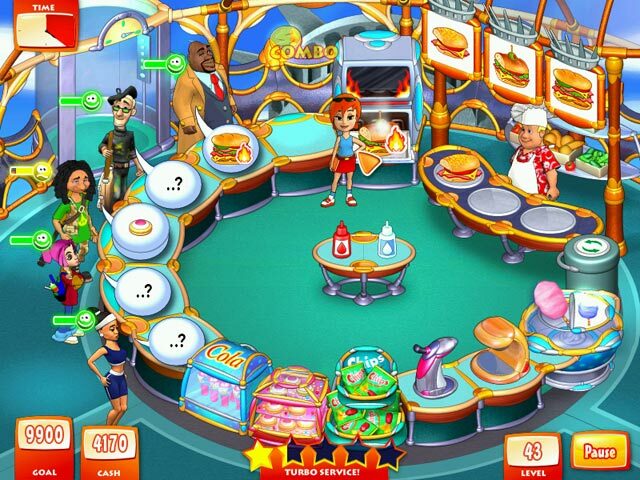 Players will help Rebecca and Robert in their continued adventures as they create successful sandwich shops in the most peculiar sites around The Big Apple! It's a tough town, so Rebecca and Robert will both have to work fast to satisfy impatient customers and fend off villainous thieves. 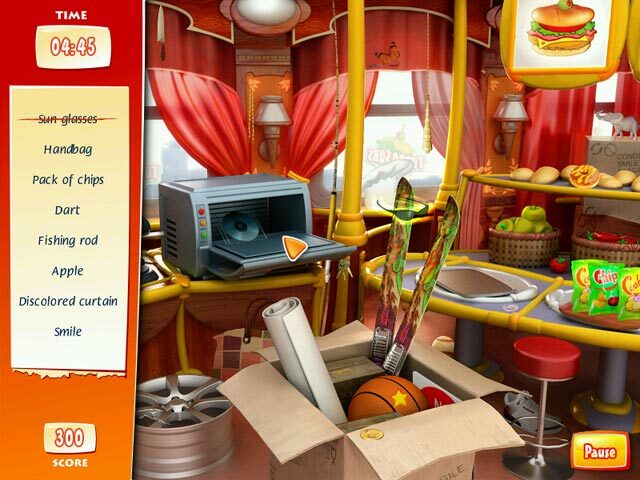 With loads of upgrades, secret sauces and more, Turbo Subs is a tasty treat for all!